1350 Deming Way is a five-storey Class A office building comprising 69,840 square feet of leasable area. The building was constructed in 1995 and offers exceptional access to the West Beltline Highway and the Greenway Station retail centre. 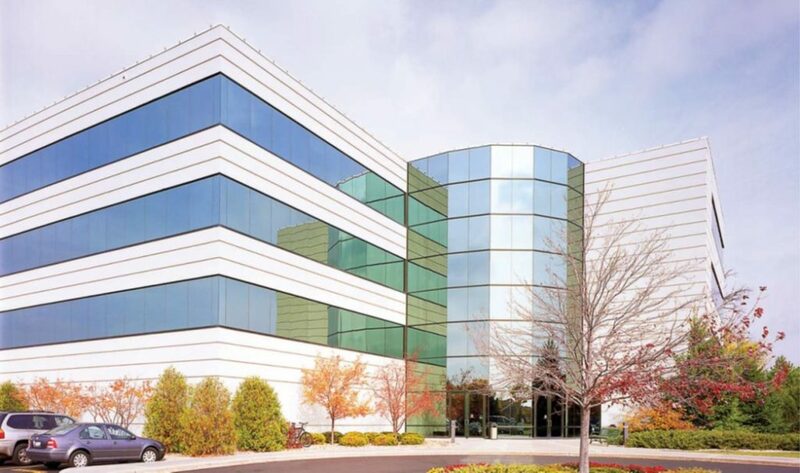 1350 Deming Way is connected to the Wisconsin Trade Center. 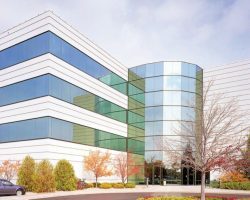 The property is leased to a variety of quality tenants, including Employee Benefits Corporation and Aecom Technology Corporation. 1350 Deming Way has 989 parking stalls for a parking ratio of 14.16 stalls per 1,000 square feet of leasable area.